BethLoveBeauty: Which Foundation Should I Use?! Foundations are something which the majority of make up wearers will use, and there are many different foundations on the market. This means that a lot of foundation wearers do or have the potential to wear the wrong kind of foundation for their skin type. Foundation is worn to even out the complexion and give a more flawless finish to the skin however if you wear the wrong foundation it can easily to the opposite and end up enhancing flaws. In this blog post I am going to go through all the main kinds of foundation and on which skin type they should be worn on. 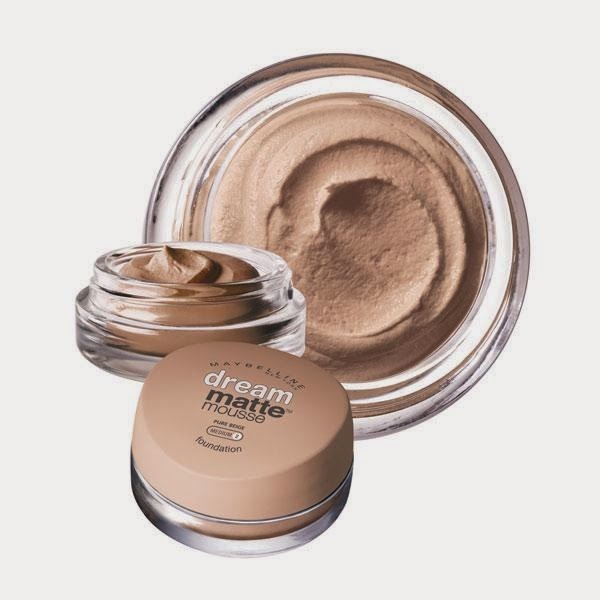 Liquid Foundation Liquid foundation is probably the most popular and one that is the easiest to track down since most brands cater for liquid foundation and they come in various different price ranges. Liquid foundations tend to be a thin consistency although depending on the coverage can become slightly thicket. They don't tend to have a lot of oil in it and on the face feel lightweight. 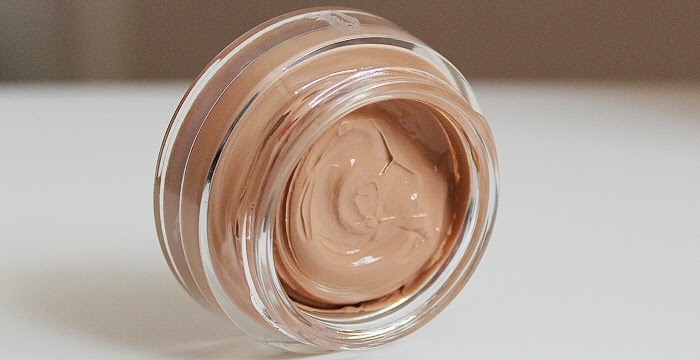 Liquid foundation is the most versatile and will suit all skin types as different kinds of liquid foundations are availiable for each skin type for example oil free liquid foundation for oily skin or dewy finish foundations for those with a more dry skin type. I have combination skin and I prefer using liquid foundation as it means I can powder where my oily areas are and where my normal/dry areas are I can leave them without powder. 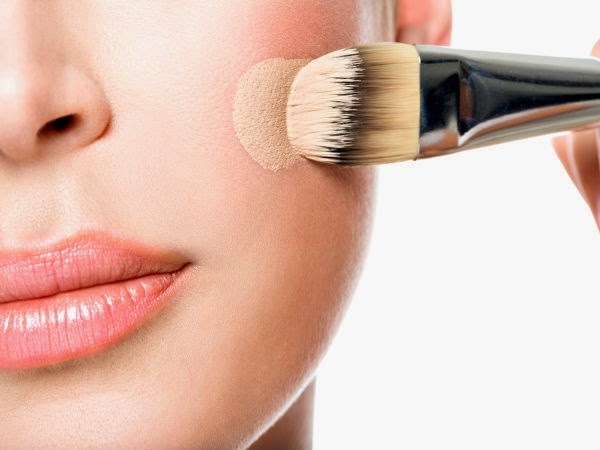 Cream foundations tend to be high in oil content, high coverage and very rich. They are best suited for people with dry, dehydrated or mature skin as it helps to soften aged skin, add moisture to dryness and give the skin a dewy and radiant finish as when skin is dry or matures it can loose it's radiance and become very dull. 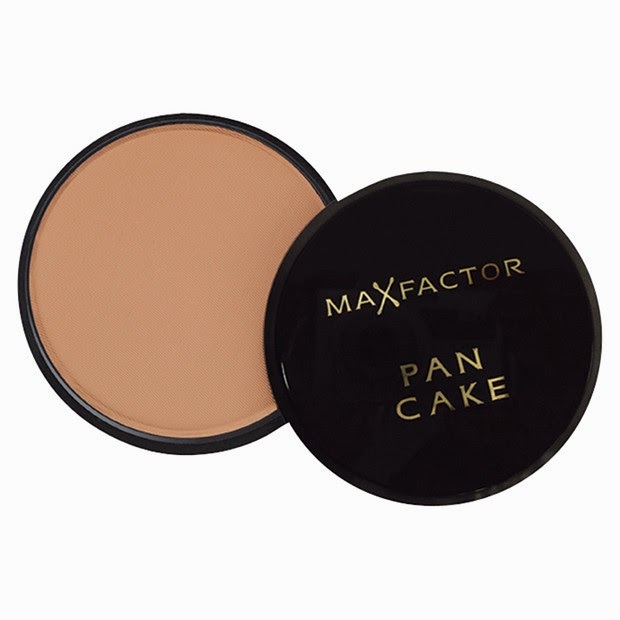 Cake/Pancake Foundation Cake foundation was one of the first kinds of foundations to develop so has been on the market for a very long time. It it very thick in consistency and gives a very full coverage so is great for something like theatrical make up or for use in photos. It also tends to have a more matte finish rather than dewy. These can also often be found in the form of a stick. As it is quite full coverage it is best used as camoflage make up so to cover up scars, discolouration or pigmentation of the skin. As well as this they're also suited for mature and dry skin. Gel Foundation Gel foundations are very thin in consistency and therefore gives only a very very light coverage. As the coverage is so light it's main usage is to add colour to the face and only slightly mask imperfections. 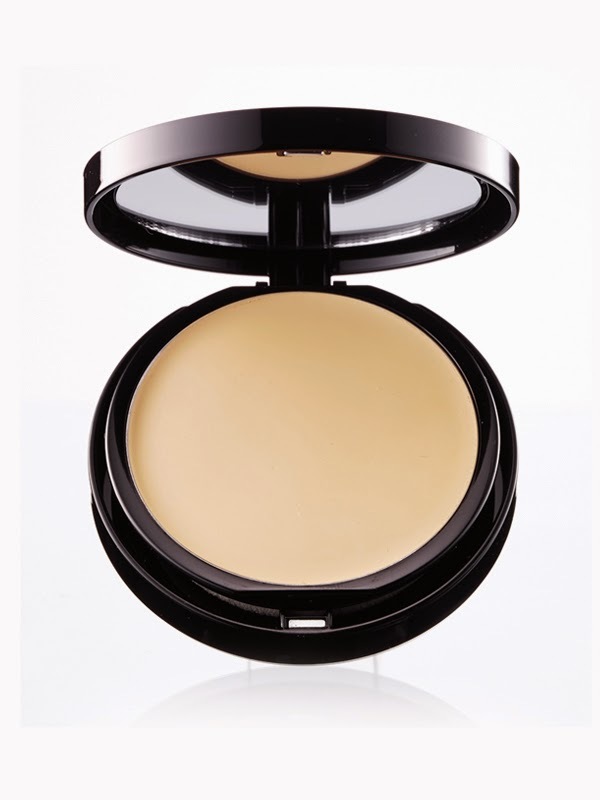 As it is such light coverage and consistency it means it is suitable for all skintypes. 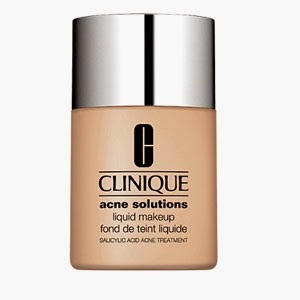 All types foundations can be medication whether liquid, cream etc. Medication foundations contain antibacterial agents and most contain salicylic acid which is great at combatting spots and blemishes. Therefore people with acne and who are acne prone skin as well as people with oily skin are best suited for medicated foundation. We've all been there and tried 'Maybelline Dream Matte Mousse' and either loved it or hated it. Mousse foundations are a dry texture and a matte finish, the coverage can vary although tend to be more on the medium-full size. As they are dry and have a matte finish they are best suited for oily and combination skin types. Although if you do have some dry patches if you're combination it's best not to use a mousse foundation as it'll stick to those dry areas. Mineral foundation is very much like liquid foundation in the fact that it is very versatile. 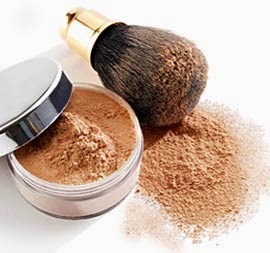 Mineral foundation tends to be in the form of a powder (although you can get mineral liquid foundation). This kind of foundation can vary from light to full coverage. As this kind of foundation has a lot of minerals in it such as iron it is great for spots (and can actually be slept it!). It is best suited for any skin type. However I recommend you test before buying as some people with dry skin may perfer the liquid kind of mineral foundation. 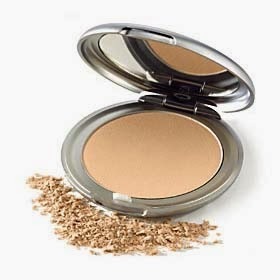 Although pressed powder isn't specifically worn as a foundation it is however worn with foundation. Pressed powders can add more coverage to a foundation so if you feel you need more coverage in certain areas or you have bought a foundation and the coverage is too light for you, a pressed powder that gives coverage will work well for you. They can be bought with a colour on to darken/lighten a foundation or they can be translucent. 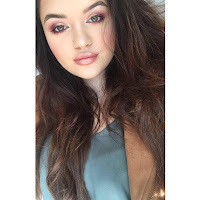 Pressed powders are used to set foundation into place to keep it on all day and descrease oils. It is best used with oily, combination or normal skin types, on dry skin it may make the foundation look cakey or flakey.